According to an analyst with wall Street Tom Lee (Thomas Lee), American citizens owe $25 billion in taxes on capital gains from their crypto-currency savings. 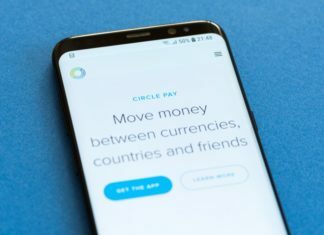 Lee believes that this could lead to mass selling of digital currencies for US dollars in mid-April, when will be the deadline for filing a tax return. “It will be a mass Exodus from cryptocurrency to the US dollar, and, based on historical estimates, the outflow of each $1 leads to a loss of $20-$25 market value of the cryptocurrency,” wrote in its report, the co-founder of Fundstrat Global Advisors. Recall that Tom Lee, who previously held the position of chief stock strategist at J. P. Morgan Chase is the only major analyst on wall Street, which openly supports bitcoin and other cryptocurrencies. 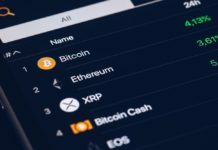 The report also States that the rate can greatly impact the tax liabilities of cryptocurrency exchanges. 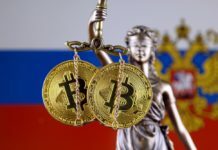 “In addition, we believe there is selling pressure from kryptomere that are required to pay income tax in jurisdictions of the United States. Many exchanges have received in 2017 net profit of more than $1 billion and keep operating capital in bitcoin/Ethereum and not in US dollars — hence, to fulfill their tax obligations, they will have to sell BTC/ETH”. According to the analyst, forced sales, and related taxes, “strew salt on the wound of bitcoin”, the beginning of the year which was so very difficult. In the first quarter of 2018 largest cryptocurrency by market capitalization fell by 50 percent. 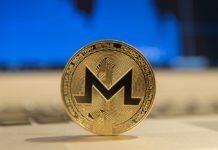 According to analysts, this was primarily due to the uncertainty in the regulation of cryptocurrencies. At the time of publication the price of bitcoin was $6625. However, despite the recent fall in the price of bitcoin, us investors still have to pay taxes on the capital gains obtained due to a significant rally in the cryptocurrency last year for 12 months, the price of the virtual currency increased by about 450 percent. It should be noted that IRS (IRS) considers “virtual currency” as property, transactions with which are subject to tax. According to the estimates Whether through stock and cryptocurrency investors probably got in 2017, a record capital gain in the amount of $1.04 trillion, of which the share of the tax deduction is $25 billion. “Ultimately, we expect that the price of bitcoin a few stabiliziruemost after 17 April, which is tax day,” said Lee. 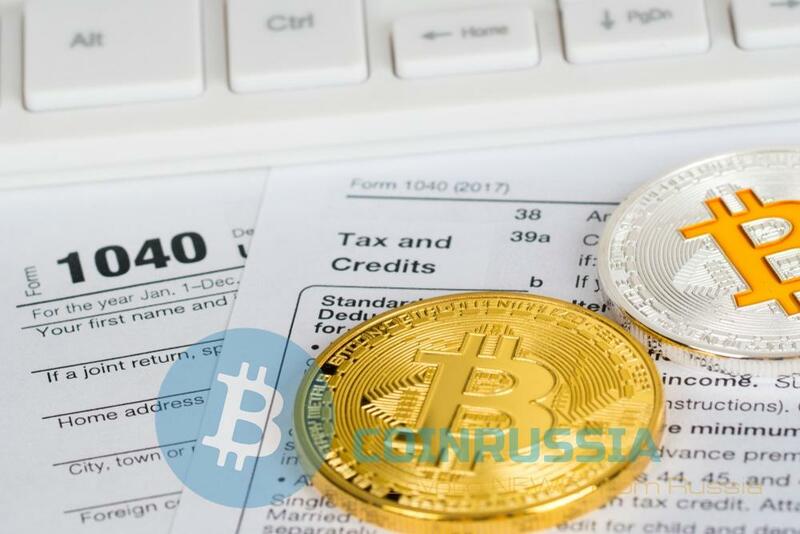 Recall that before the end of 2018, a tax on crypto-currencies will be introduced in Russia, whose rate will be 13%.